ACER Press is the publishing arm of the Australian Council for Educational Research. We are the publisher that puts research and evidence, quality and excellence – for all professionals in and around education – at the core of our products and services. 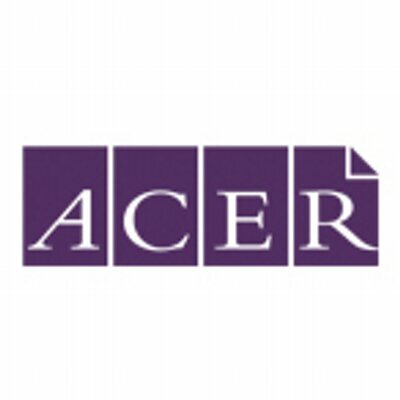 With our focus on evidence and research in support of improved practice and outcomes, ACER Press provides the perfect platform for researchers and experts in education to write for a broad audience of teachers and school leaders, policymaker and systems managers, and researchers. We publish new print and digital resources each year, and our backlist is substantial. ACER Press products can be ordered through our website.